In order to get the best from any prawn, it should be handled carefully and professionally all the way from water to waiter, trawler to table. 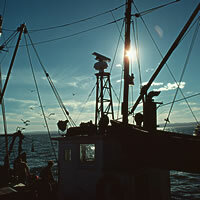 Retailers displaying the Endeavour Prawn logo you see here have agreed to follow a rigid code of practice. This gives you confidence that your Endeavours have been carefully handled and are at their very best. 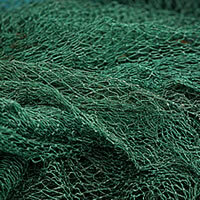 Any retailer displaying it has agreed to specific quality standards set by the Queensland Seafood Marketers Association. 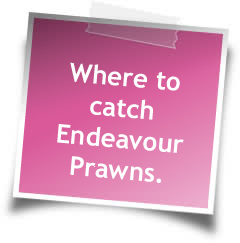 Endeavour prawns are a species, rather than a brand, so if you purchase, transport and store them correctly, then you should enjoy the Endeavour experience wherever you may find them, but in order to get the very best from your Endeavours, it's best to look for this sign. 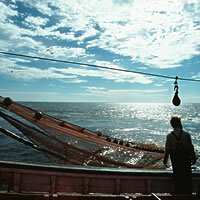 You can then be sure you’re getting the best from trawler to table. Check their website for store trading hours as they change periodically. 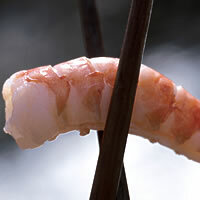 Here is a list of restaurants that have included Endeavour Prawns on their menus, and links to their websites. The Endeavour has been well known in gourmet circles for quite some time, and these restaurants are only too happy to serve you their exciting, innovative dishes featuring the Endeavour Prawn.